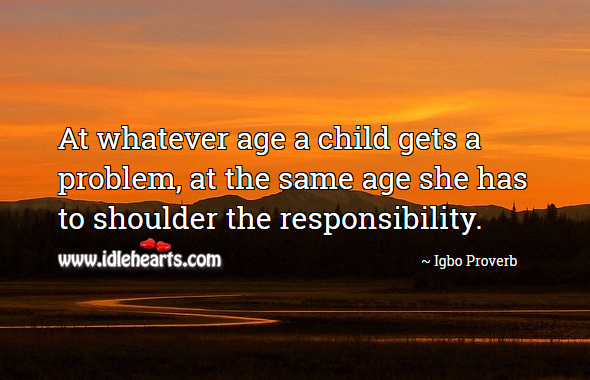 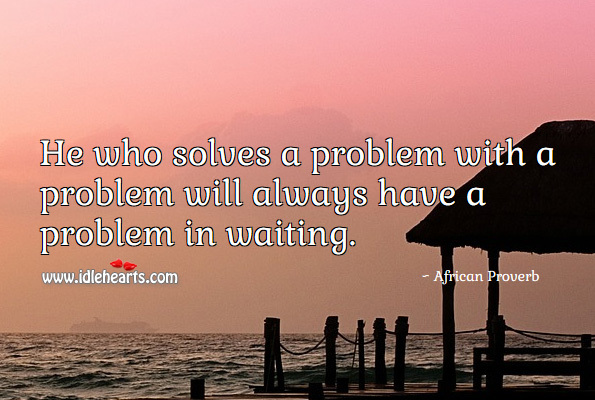 He who solves a problem with a problem will always have a problem in waiting. 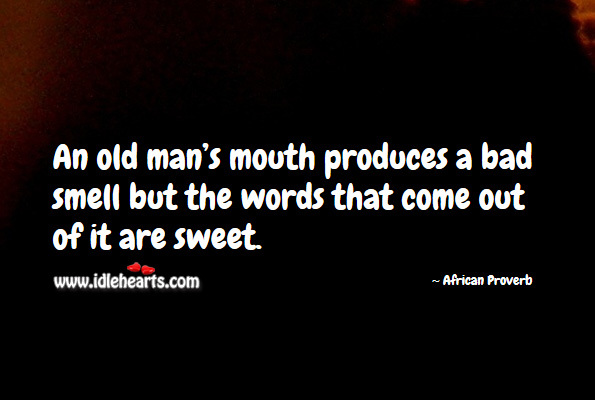 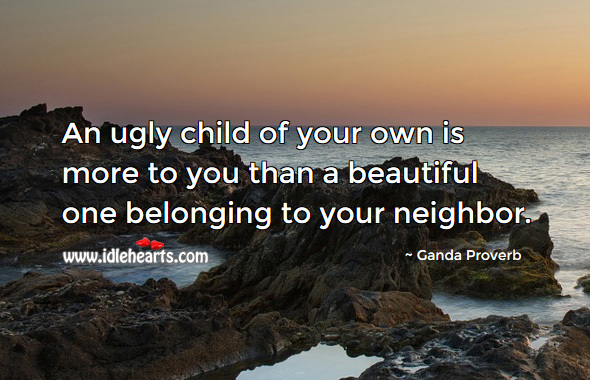 An old man's mouth produces a bad smell but the words that come out of it are sweet. 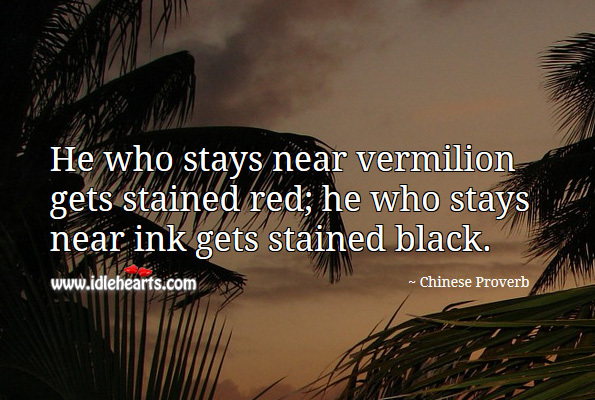 He who stays near vermilion gets stained red; he who stays near ink gets stained black. 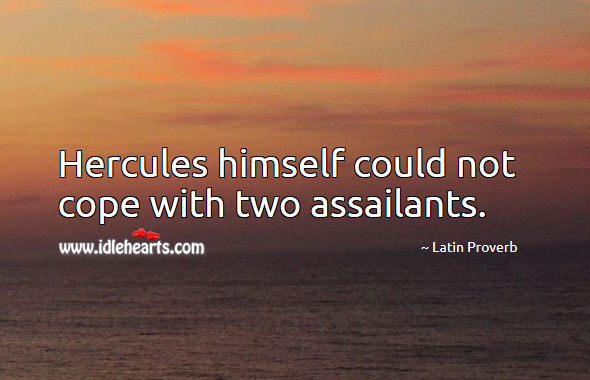 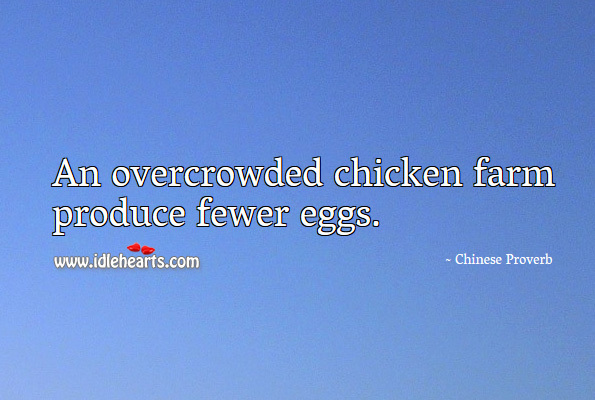 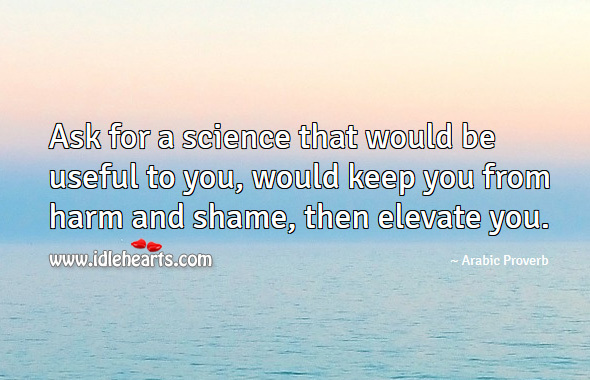 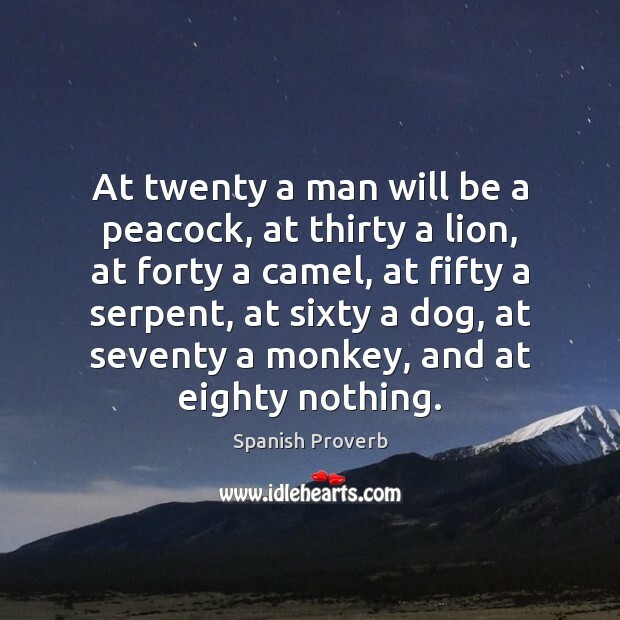 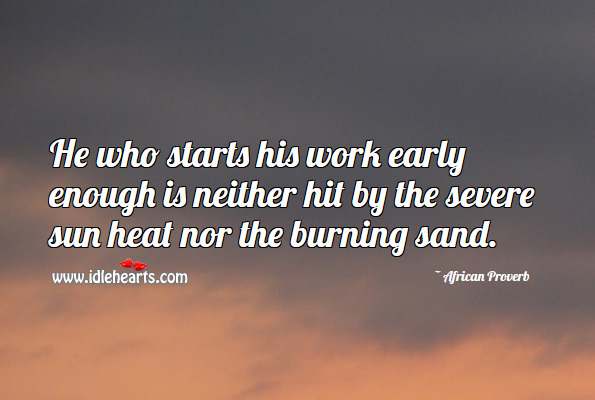 He who starts his work early enough is neither hit by the severe sun heat nor the burning sand. 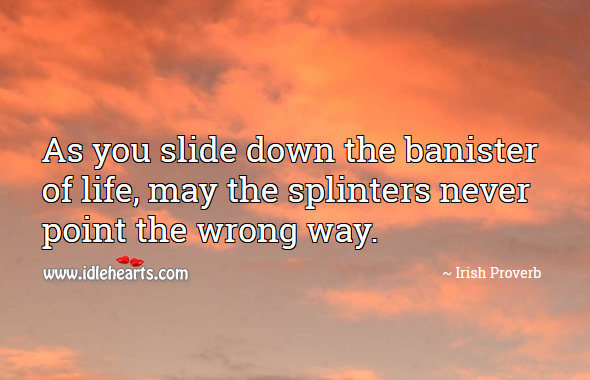 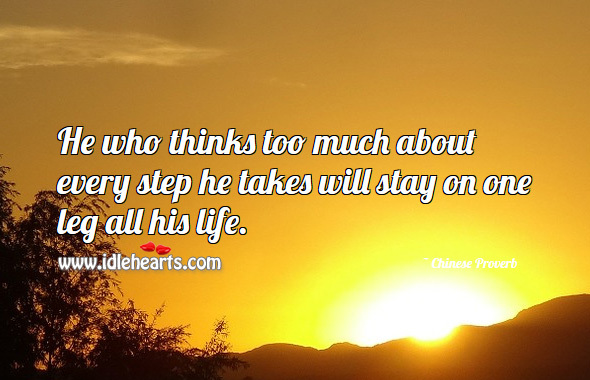 He who thinks too much about every step he takes will stay on one leg all his life. 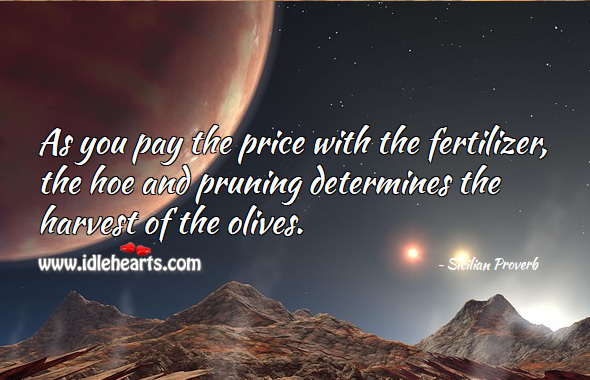 As you pay the price with the fertilizer, the hoe and pruning determines the harvest of the olives. 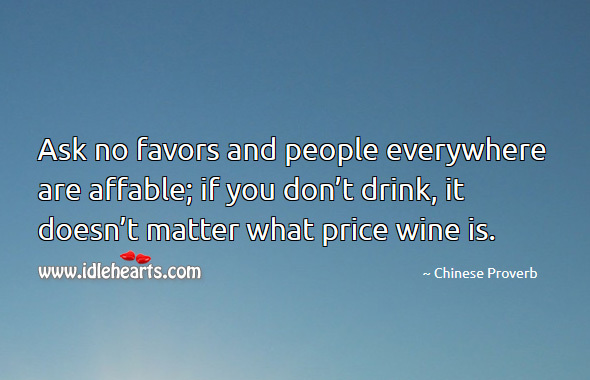 Ask no favors and people everywhere are affable; if you don't drink, it doesn't matter what price wine is. 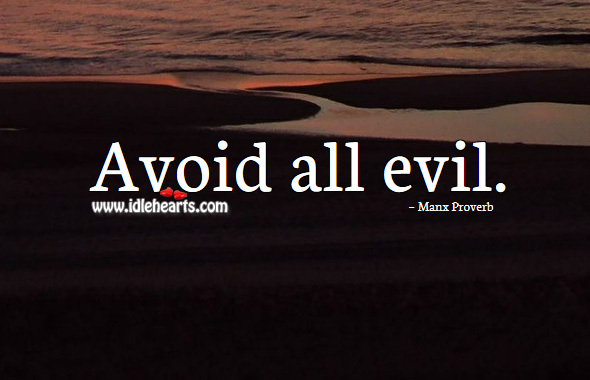 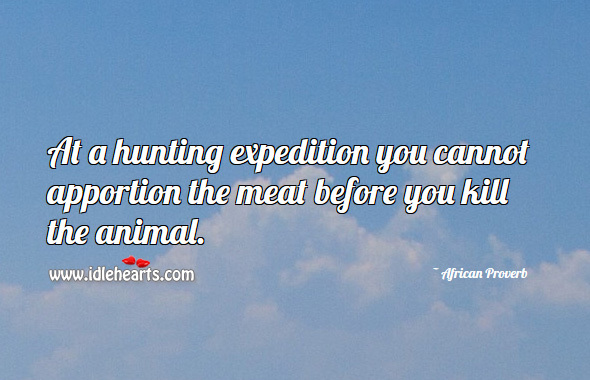 At a hunting expedition you cannot apportion the meat before you kill the animal. 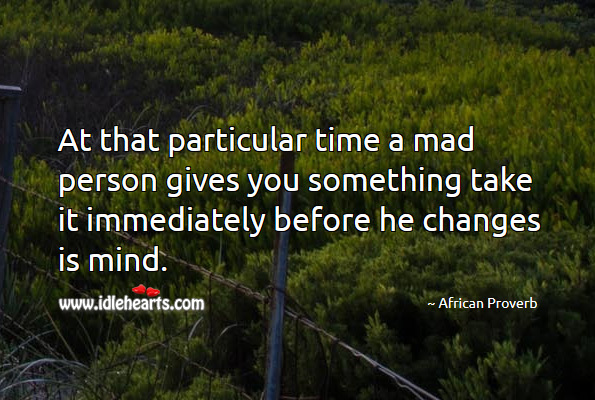 At that particular time a mad person gives you something take it immediately before he changes is mind.